Bridal Bliss in Barbados – Sooo Fabulous! The magazine, on its website, has run a Bridal Bliss piece, which happens to feature couple I know, Kaelie (Howard alum) and André, during their Barbados wedding–from start to finish. 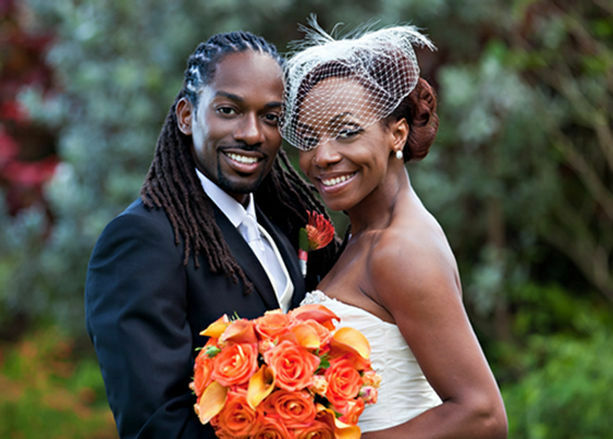 Both Barbadians, the two are are absolutely picture perfect in their island paradise–stylish and so in love! Check out the feature here. I’m sure you’ll love it as much as I do!